It is pretty much impossible to watch HGTV, use Pinterest, or stroll through Target without hearing the names Chip and Joanna Gaines. Their show Fixer Upper has taken the home design world by storm and they aren’t stopping there. With their own store, restaurant, bakery, magazine and several book deals, they don’t seem to be slowing down any time soon. 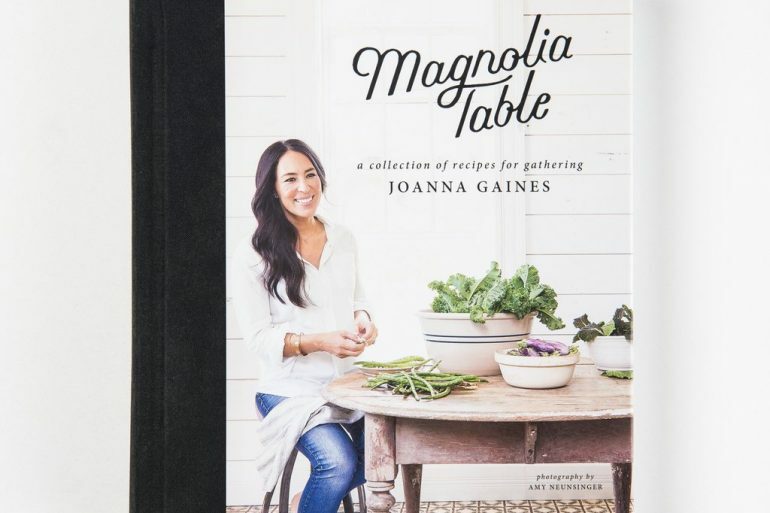 One of their latest ventures was the release of their very own cookbook Magnolia Table Cookbook. 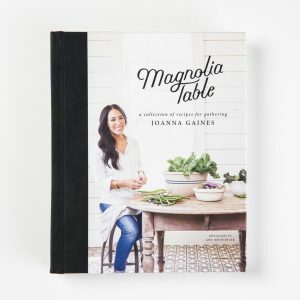 The book promises a collection of recipes that are Gaines family favorites, as well as selections from their new restaurant, and a few recipes from friends for a total of 125 recipes. So, I decided to get to the bottom of it all and see if the recipes live up to the media hype. I chose four recipes to create and then ask my coworkers to sample and determine their thoughts. Making: While I saw that you are required to make your own dough and was a bit intimidated, it wasn’t overly complex. One of my critiques is that in Joanna’s description of the breakfast food she mentions making them for her family quite often. It takes about an hour just for the dough and an additional 25 minutes for baking. I can’t imagine a family with small kids waiting quite that long for breakfast on a regular Saturday morning. I could totally see myself making this for a Christmas breakfast or when on vacation with more time. When I was rolling out the dough I tried to do exactly as the instructions said. As I was rolling out the dough, it felt very thick to then be folded several times. Other than that, the recipe was very straightforward and easy to understand. Feedback: The cinnamon squares received an average taste score of 4 out of 5 stars by my colleagues. The general sentiment was that the layers could be rolled thinner so that it wasn’t so doughy. 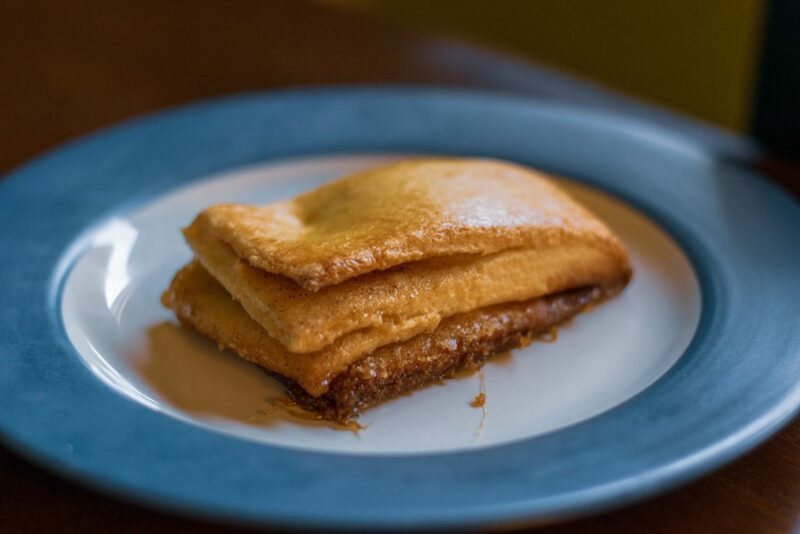 Others felt that it could use more of the cinnamon sugar filling. People said that they liked it because it was different from a lot of other breakfast items. Making: This dip was simple and easy, which is all I’m looking for in a dip recipe. The only qualm I have is with the name. I don’t know about you, but I don’t routinely have marinated artichokes or sundried tomatoes in my cupboard. I have to plan to have those items on hand and don’t really consider them last minute items that I grab from my pantry and throw together. 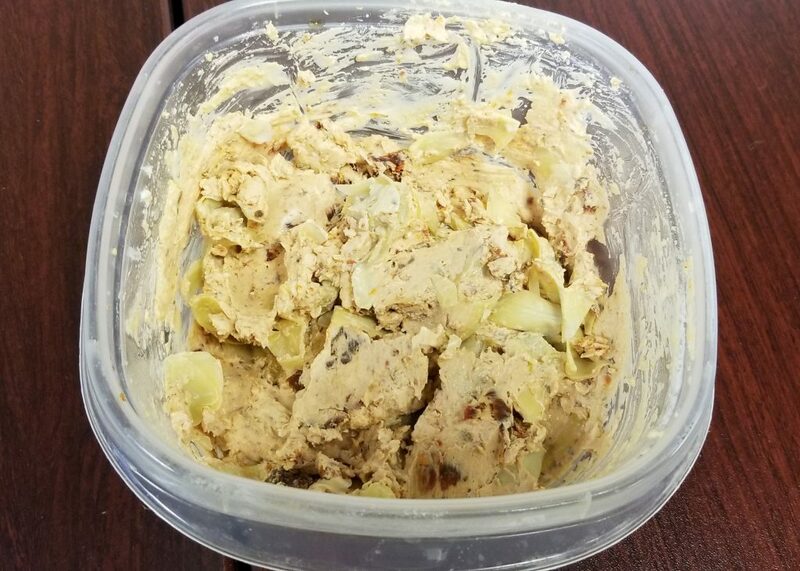 Feedback: The average score was 3.5 stars, with most of the feedback being ‘It was okay.” And ‘It kind of tastes like pizza.’ The general consensus was that they might ask for the recipe for the dip, but they wouldn’t be upset if they didn’t get it. Also, it might be better if the tomato and artichoke were chopped up a little more, which I’ll admit is more my error than the Gaines’. Making: This recipe was also very simple and easy to make. I could easily see myself making this on a winter night for dinner. I was a little skeptical about the amounts of celery and onion going in, as I didn’t want it to be overpowering, but it really wasn’t. It was great that this recipe didn’t take long, but you still get the delicious taste and ego boost of making homemade soup. Feedback: The average score for this was a 4.5 stars. One of my coworkers actually used the phrase “I freaking love this!” While not everyone shared the same level of enthusiasm, the general consensus was that it was very good. 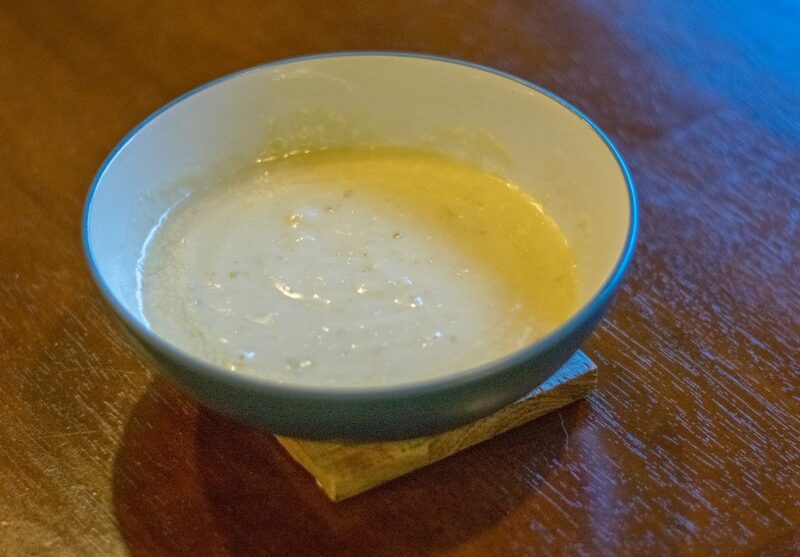 Some did suggest that they would like to have some potato in it for a little more substance. Overall the combination of great flavor and ease of cooking makes this recipe a real winner, especially in those colder months when you just want something warm and tasty after a long work day. Making: Very rarely do I bake a cake from scratch, but I do more baking than cooking, so I went into this one feeling fairly confident. For those that don’t bake much, but are determined to bake a cake from scratch, this recipe is a good one to start with; it’s fairly straight forward, but does require a few ingredients that you might not have on hand, so it isn’t a last-minute cake. The instructions are pretty thorough, but I would say that after you have poured the batter into the pan allow it to sit for a solid five minutes. The carbonation in the Coca-Cola causes a lot of air bubbles in the cake and allowing it to sit help to release most of them before baking. The icing part of the recipe was also pretty straight forward, though I did use a bit more of the cola than the recipe called for to get a consistency that I like. But that is more so a personal preference. Feedback: The score for this was 3 stars across the board. 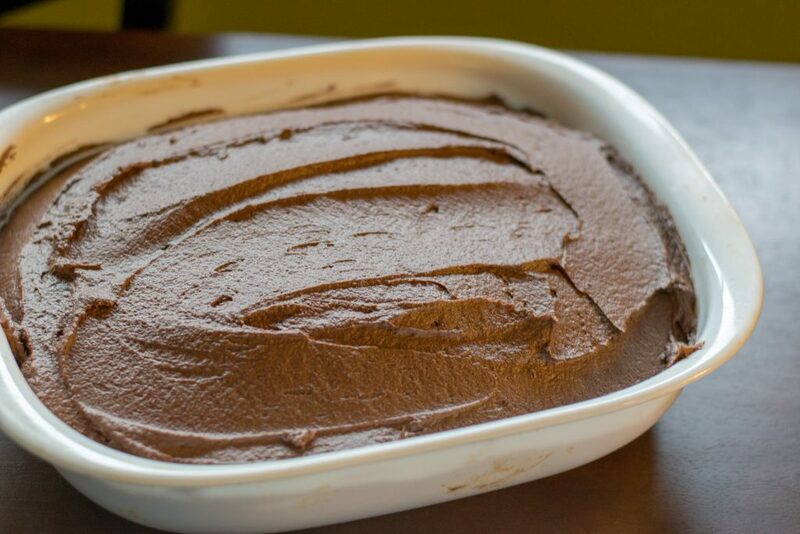 Many people said that they enjoyed it because it was a little different than the typical chocolate cake, adding Coca-Cola gave it a nice flavor. The most common feedback was that the cake itself was very dense and filling. But the part of this recipe that really shined was the icing; everyone had something good to say about it. Whether it was the actual flavor or the consistency, most said that they would use the icing recipe elsewhere. Overall, I feel that the cookbook is a decent one. It is Relatively easy for beginners looking to get a bit more serious and is realistic about having pre-purchased time-saving ingredients that can be substituted for more time-consuming ones. That being said, if I were to purchase the book for personal use, I’d be filling up the margins with personal notes to remind myself to adjust certain ratios or completely disregard particular instructions. Also, it includes some recipes that I know I’ll never use. Sorry Joanna, but I don’t need a recipe for a B.L.T. I can figure that one out on my own. I give the cookbook itself a 3 out of 5. The pictures are great, the recipes are good, and the instructions are suitable for a beginner looking to add a few signature dishes to their lineup. I would certainly give this as a gift to a friend who enjoyed Fixer Upper or was looking for some good southern recipes, but I would hesitate to give it to an experienced cook. Have you tried the recipes in this cookbook? 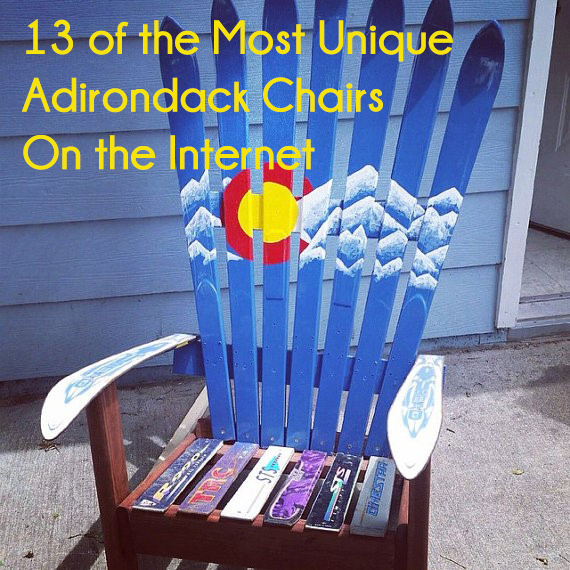 Let us know if you agree with our ratings in the comments below!